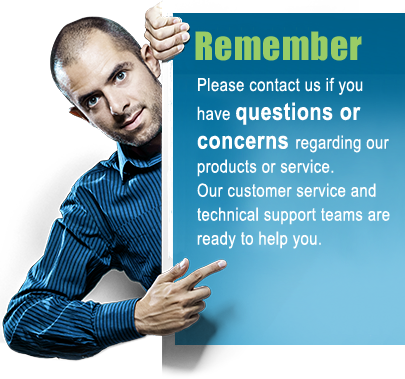 The recommended maximum length for RS232 cables is 50 feet. 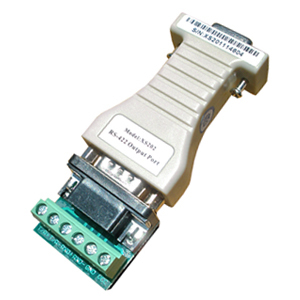 These RS232 repeaters / RS232 extenders, also called line drivers, can extend your standard RS232 line up to 4000 feet. These extenders work in pairs only, one is connected at each end of the RS232 line you wish to extend. They communicate in bi-directional full-duplex (meaning they can send and receive at the same time) and converts the connected RS232 signal into RS422 and back again to RS232. 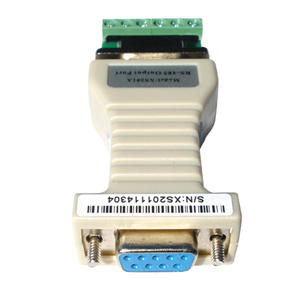 These particular RS232 repeaters / RS232 extenders are suitable for most applications, including industrial, commercial and any general office computer device. 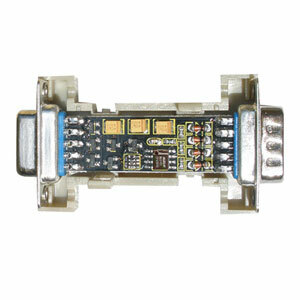 They are a cost-effective and effective way of extending a standard RS232 line. The extenders are (in most cases) powered from the RS232 port so no external power supply, flow control, drivers or any other external interference is needed. These extenders are used in pairs only, one unit at each end of your data line, so in order to establish a communication link you will need to order two units. 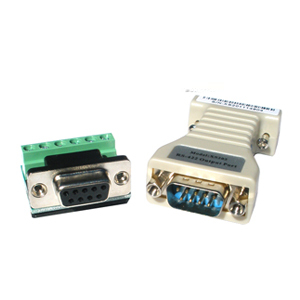 Each RS232 Repeater / RS232 extender has a standard DB9 female connector on one side and a DB9 male connector on the other side, which allows for easy connection of and standard serial cable. Terminal headers for connecting individual wires are also included with each extender. 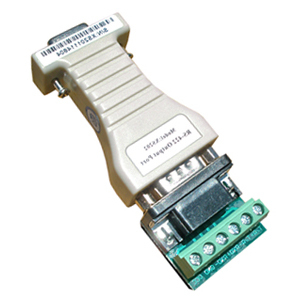 Optional: by using a DB9 to RJ45 adapter you can extend any serial RS232 signal using a standard CAT5 cable. For alternative serial solutions please see our full selection of serial converters and isolators. The most effective and efficient way of extending a RS232 line is by using a RS232 repeater / extender in the form of a RS232 to RS422 converter. At one end the data line is converted from RS232 to RS422 and the data line is run to the remote end where the RS422 signal is converted back to RS232. This way you will keep all the original data signals at the remote end and effectively reduce noise in the transmission line. A RS232 repeater / extender can easily be converted into CAT5 simply by using a DB9 to RJ45 adapter at each end of the data line. This approach is ideal if you plan to use existing CAT5 cabling which is widely used in many office and industrial buildings. Since this RS232 repeater / extender is port powered no external power supply in needed, repeater simply draws it power from the RS232 interface without interfering with the communication interface. Keep in mind that when using a RS232 extender like this, the devices at each end of the extended line usually have to provide power to the extenders. However, if your device does not provide power, then this extender can optionally be powered by an external power supply.